Lighthouse Home Services is a local Flood and Water Damage Restoration contractor offering complete and total restoration services which includes carefully packing your personal items, drying, clean-up, reconstruction and mold prevention. We realize the full impacts of water damage and are committed to easing the frustrations our customers incur during such troubling events. You can trust that our professional restoration services include proper removal of flood waste and complete sanitation of what remains. Lighthouse Home Services can rebuild or reconstruct walls, floors, roofs, structures and more! While some floods are small and require minor remediation techniques, other floods are large and require complete reconstruction of walls, support beams, floors, and sub-floors. 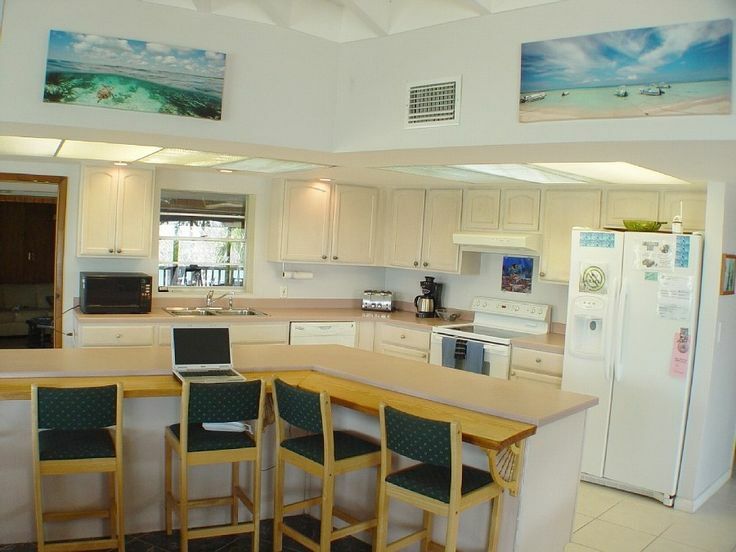 We are professionals in every facet, including but not limited to tile floors, walls, and backsplashes; wood floors, carpet installation; drywall replacement; finishing and painting. Lighthouse Home Services implements various techniques when performing carpet cleaning and upholstery cleaning. Offering both hot water extraction and steam cleaning services, we select the proper technique per the scope of the job. 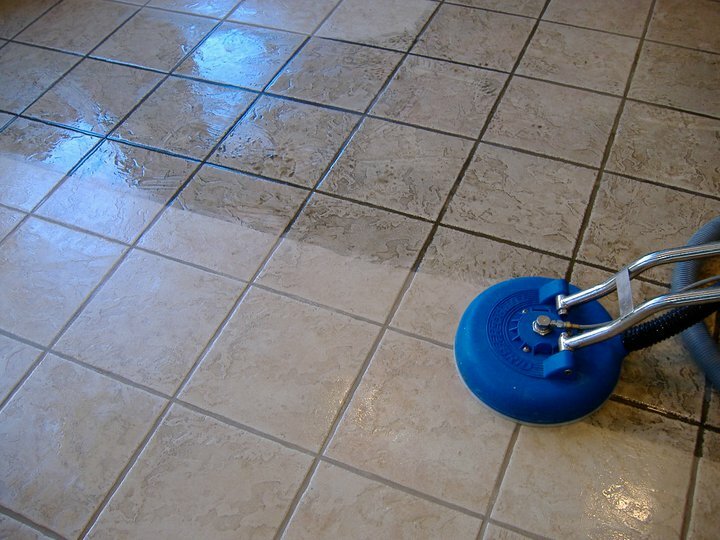 Lighthouse Home Services will also get your tile and grout to a like new appearance with an advanced cleaning process.